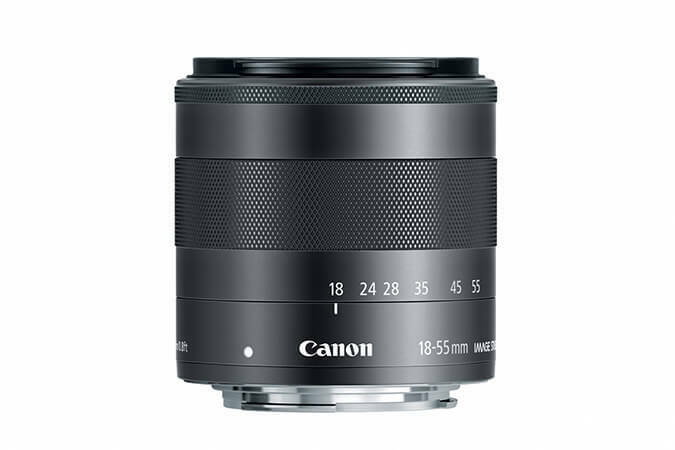 A versatile zoom lens well-suited for everyday shots. Dynamic IS activates automatically during movie shooting to ensure steady movie recording even when walking. Filter size: 52 mm Max. diameter x length, weight: ø 60.9 x 61 mm, 210 g/ 2.4” x 2.4”, 7.4 oz.